Jungle Island will reach a milestone this weekend, celebrating the tenth annual edition of Badia Spices 'Fun and Fit as a Family' with celebrity chef demonstrations in the Kidz Kitchen Goya Foods from 10 am to 5 pm from 25 to 26 February 2017. Looking super visual and economic events to cover in the South Beach Wine & Food Festival. Come Jungle Island for the 10th annual celebration of Fun and Fit as a Family. 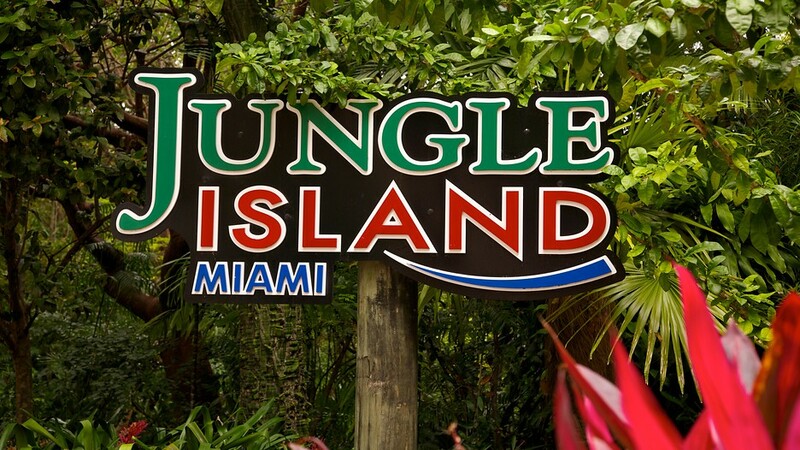 This family two - day event brings together chefs favorite celebrities and culinary personalities under one "roof of the jungle", including participants for the first time Ray & Shannon Allen and guests back Duff Goldman, Robert Irvine, Andrew Zimmern, Eddie Jackson, Rev Run & Justine Simmons, and local favorite Adrianne Calvo. - For four interactive demonstrations held every day in the kitchen of Goya Foods Kidz In the Serpentarium. In addition, this accessible and fun-filled event features physical activities and interactive experiences combined with samples of healthy foods and cooking demonstrations in a unique jungle setting surrounded by some of the rarest animals in the world. 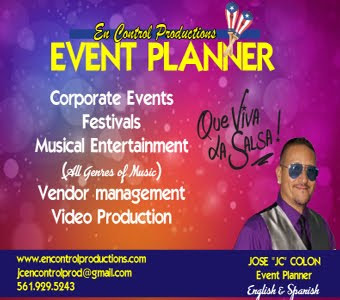 , He has made a strong commitment to inspire families to get excited about their health in a fun way. The energy and spirit that enters this extraordinary event are making it a memorable occasion for all who attend, "says Christopher Gould, managing director of Jungle Island. 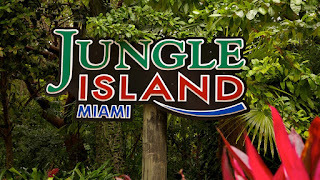 $ 20 per person, per day (only ticket in advance, plus tax and service charge) and free for annual pass holders Jungle Island. Visit http://www.sobefest.com/funandfit .